After Submitting RSVP, Please Be Ready to Check In Around 3pm at Back of Apple Barn. 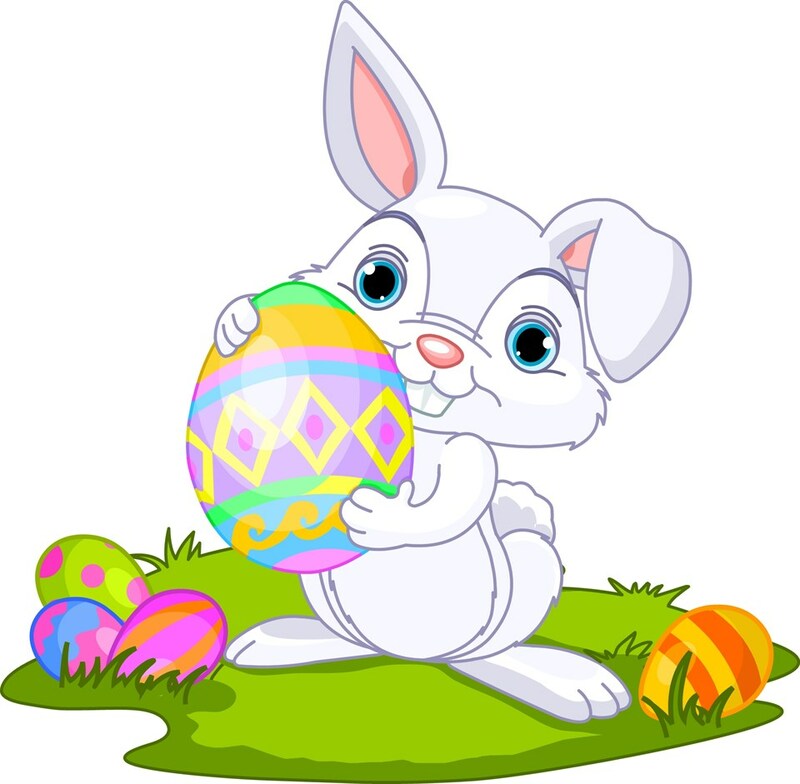 ​Eggs Filled w/ Countless Prizes Including: Pies, Donuts, Coupons and More! Grand Prize a FREE Night Away at Meadow Guest Cottage in Beautiful Apple Hill!